Get it right from the start with Multi-Platinum Recording. The most common question Multi-Platinum has received over the years is, "how did you get those sound?". Find out in Multi-Platinum Recording, featuring industry icons like Bil VornDick, Chuck Ainlay, John Merchant, Bob Bullock, and Multi-Platinum's own Brady Barnett. In this advanced workshop Tim Grey delves into some of the finer points of creating top-quality output of your digital images. You’ll get an introduction to color management, which is absolutely crucial to maintaining consistent colors throughout your workflow. Tim takes an in-depth look at the topic of sharpening — when and how to do it, as well as when not to — and covers some advanced sharpening techniques. He also offers tips for printing your photos, exploring both the relevant settings in Photoshop and those you’re likely to find in your printer driver. Finally, he discusses troubleshooting suboptimal output — i.e., when something goes wrong, figuring out what happened and how to fix it. 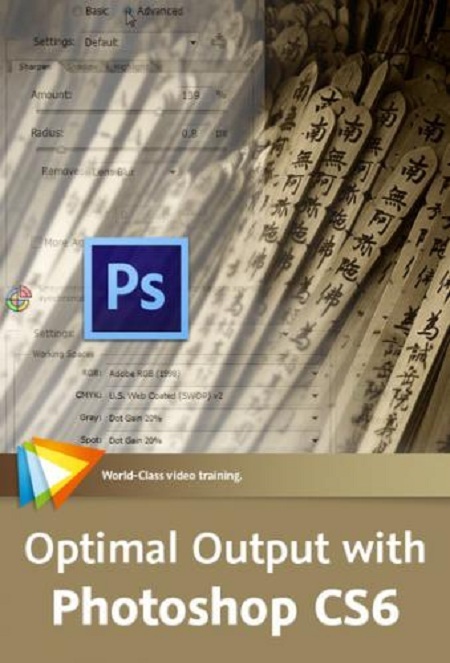 If you spend a lot of time optimizing your images, this workshop will help you make sure all that effort is reflected in the quality of your output. The core strength of Photoshop is the way it enables you to improve the quality of your images, whether you’re fixing a major problem or making a subtle adjustment. 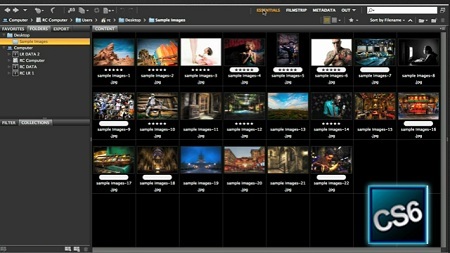 In this workshop Tim Grey explores a wide variety of techniques to help you get the best results when optimizing your images. He begins with basics like cropping, changing brightness and contrast, and correcting color balance, then moves on to more advanced adjustments like Shadows/Highlights, Curves, and dodging and burning. You’ll learn how to make targeted adjustments that affect only selected parts of the image and apply creative adjustments that don’t so much fix a problem as add a unique touch. And best of all, Tim teaches all these techniques as part of an overall workflow designed to help you work quickly, efficiently, and nondestructively. Photoshop is the program that some have come to know for finishing HDR Images but, more often than not, it’s overlooked as the source of producing great HDR files. RC Concepcion shows you how to create the most compelling HDRs by going through the entire process, start-to-finish, using only Photoshop. 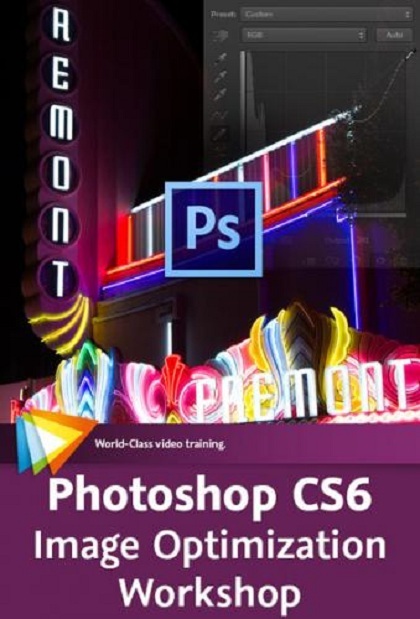 Bridge CS6 is a powerful program that’s installed alongside many Adobe Creative Suite programs. This program serves as the file monitor and home base for many different types of programs. RC Concepcion goes over how easy it is to find, open, and organize yourself in Bridge CS6. Learn how to create and edit animations using production techniques. 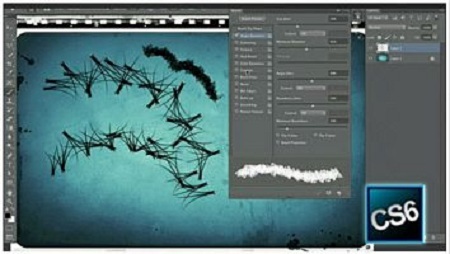 We’re diving deeper into the world of animation in Maya 2012 with instructor Justin Harrison. 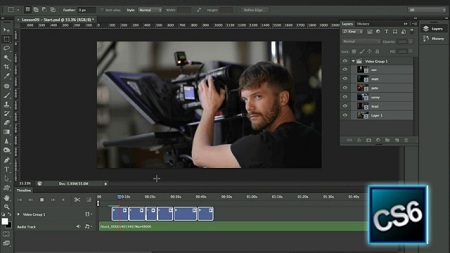 Justin will be showing some best practices for creating key frame animation and animation on a path as well editing your animation and animation layers among other topics. You’ll learn by direct example as Justin creates animations on a fully rigged character. The process is presented from initial concept to key poses and final animation polish. 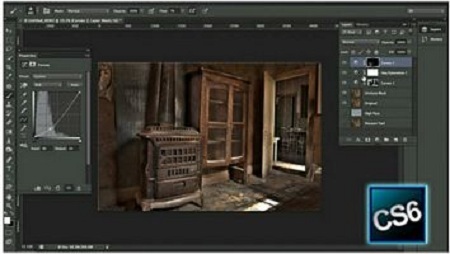 Explore and exciting wave of possibilities with the newly enhanced 3D features in Photoshop CS6 Extended. With these new performance enhancements, implementing 3D into your design work has never been easier or more fun! Join Corey as he shows you how to hit the ground running with these newly enhanced and intuitive features. If you haven’t started experimenting with 3D yet, now is the time!